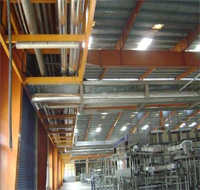 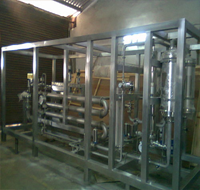 We offer excellent services for Process Piping. 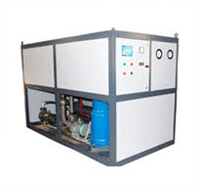 These are offered at highly affordable prices. 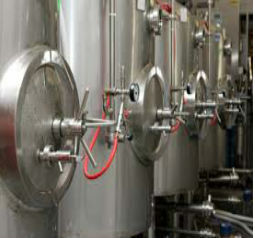 We manufacture & supply a high quality range of Microbrewery Equipment. 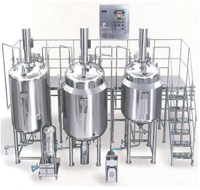 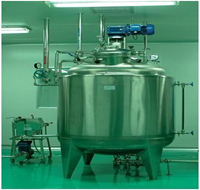 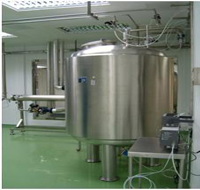 These Microbrewery Equipment are offered at highly affordable prices & in the specifications provided by the clients. 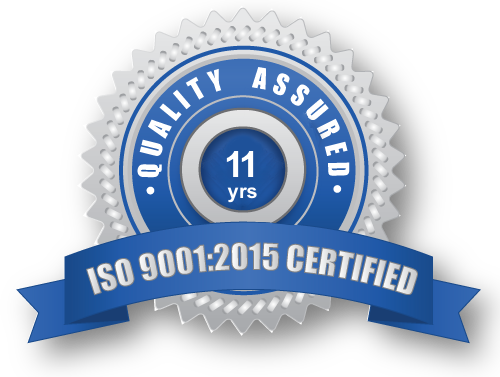 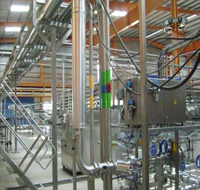 We also offer technical training and installation services of the same. 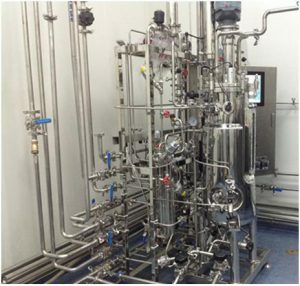 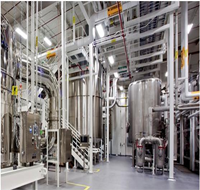 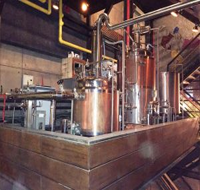 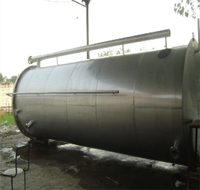 The highly specialised Indian made Brew Pub of 5hl is been manufactured at SpectraA in Bangalore already. 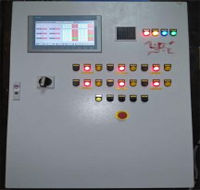 We offer Brewpub for clients all over India and SAARC countries from 3hl to 10hl per day Brew pubs including utilities, process equipments and dispensing. 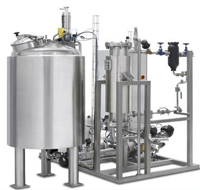 We manufacture & supply a wide range of quality Microbrewery Equipment. 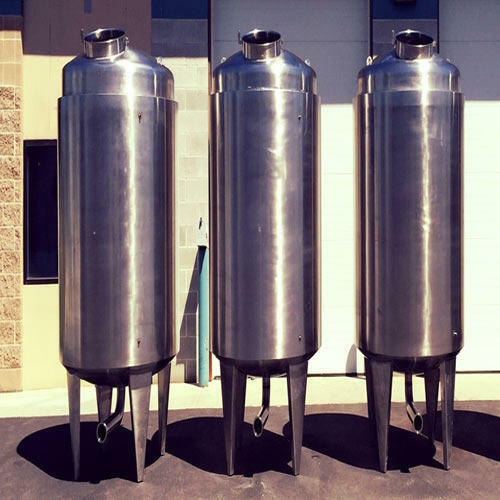 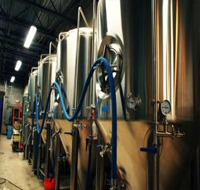 We offer free technical training and installation of these Microbrewery Equipment. 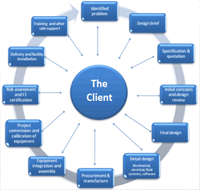 Best Price and flexible schemes to make the investment competitive and viable. 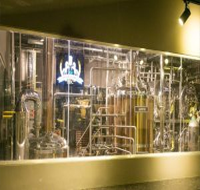 the microbrewery commissioned for the THE BREWMASTERS, Mohali by SpectraA. 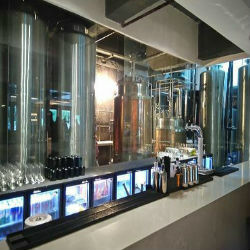 The project is a 3hl Microbrewery capable of producing 6000L of beer every month.